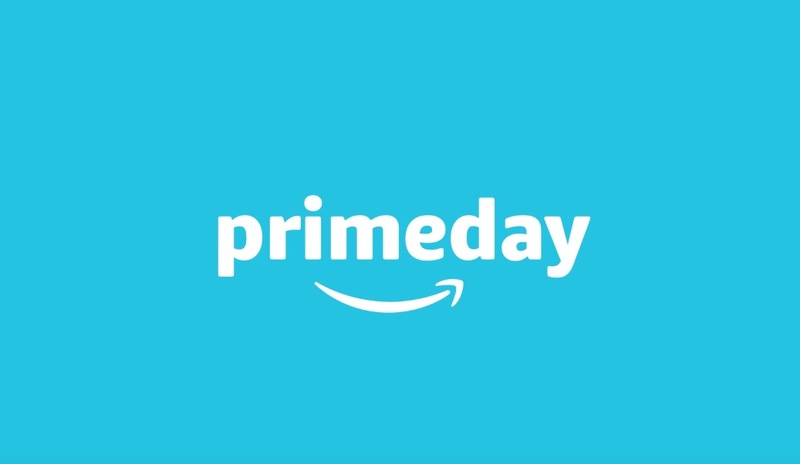 Amazon Prime Day 2017 is in full swing already! In fact, a number of big deals have already sold through, so I hope you jumped into our early list of steals and scored. Tonight, to keep the ball rollin’, we wanted to toss out the deals that Amazon has spotlighted this first evening. These are the big headliner deals that may not be around until tomorrow morning. In this batch, you’ll find all of the Amazon products (like the Echo for $90 off), along with Chromebooks at big discounts (Chromebook R11 at $80 off), Fossil’s Android Wear lineup at up to 40% off, some good Sony Android TV discounts, and Philips Hue kit price drops. UPDATE: Deals updated at 7AM.